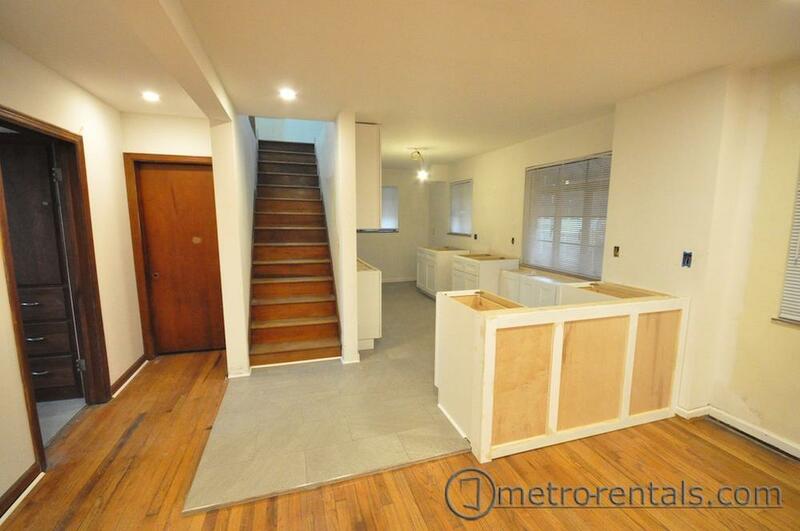 Completely renovated 2 bedroom 2 bathroom home. Designed for the couple or single looking for a master suite but wanting an additional bedroom for guests or a private office. 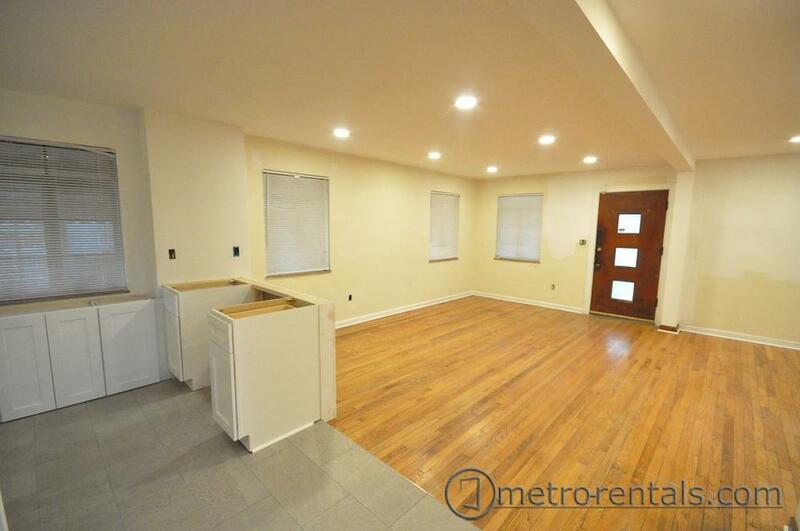 The second floor features a large bedroom, bathroom with custom ceramic tile shower, plenty of closet space, and sitting area. 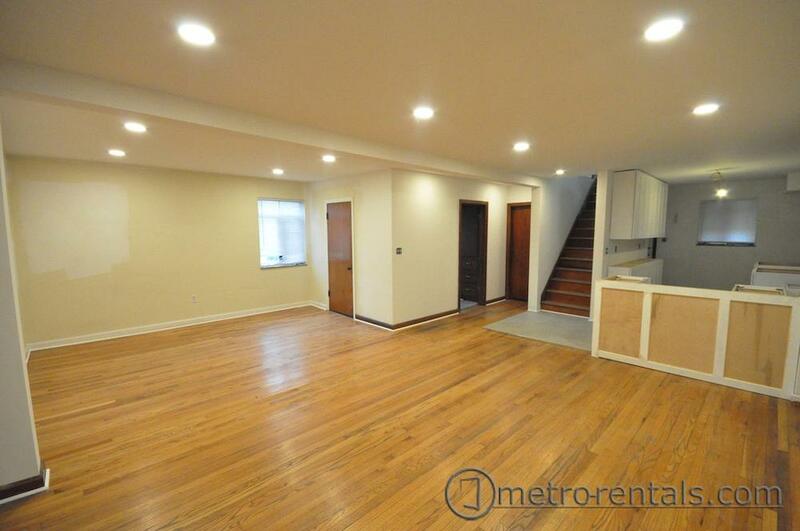 The first floor has an open floor plan with kitchen, bath and 2nd bedroom/office. 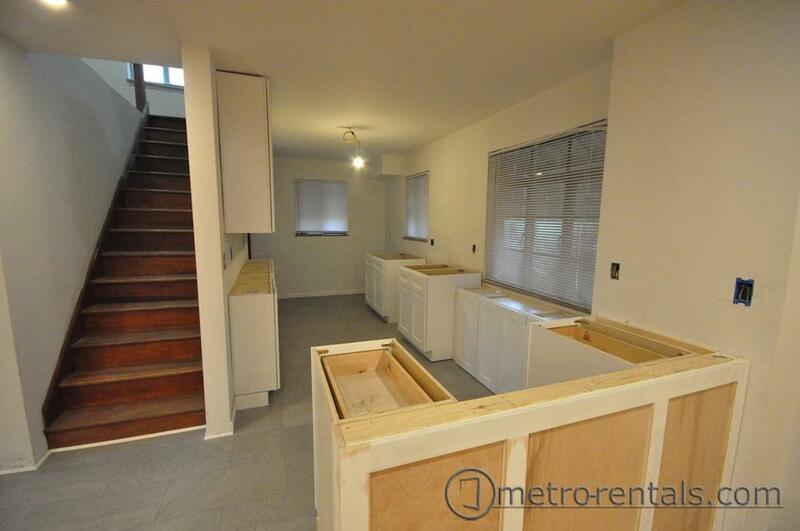 Kitchen has all new cabinets, counter tops, and appliances. 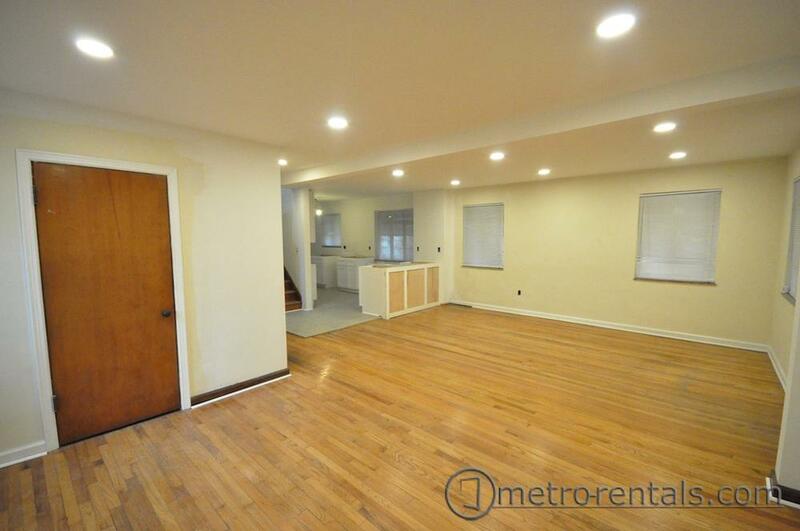 Large, full, usable basement with high ceilings includes washer/dryer. Hardwood floors throughout living areas and ceramic tile in bath and kitchen areas, central air conditioning, fenced yard and two car garage. Tenant is responsible for all utilities, gas, electric and water and sewer and monitoring fees for included security system. Check photo link for pictures taken during the remodeling. 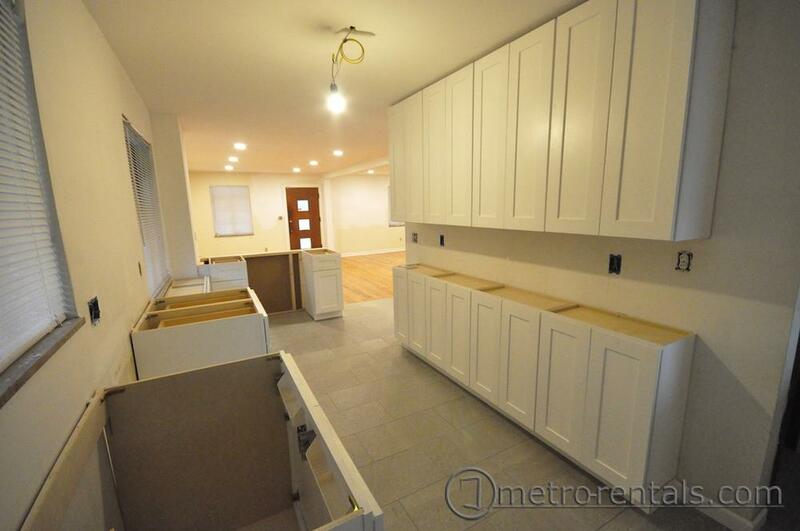 Or if you'd like to view it before it is completely finished, contact our office.